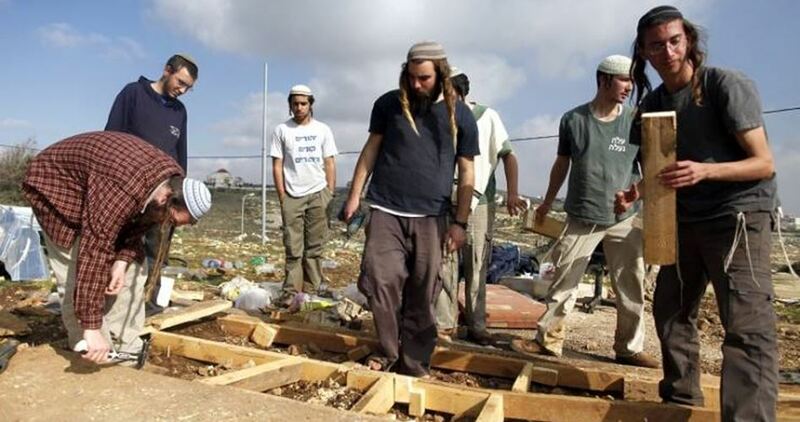 Israeli settlers established Tuesday afternoon a new illegal settlement east of Mugheir village northeast of Ramallah. 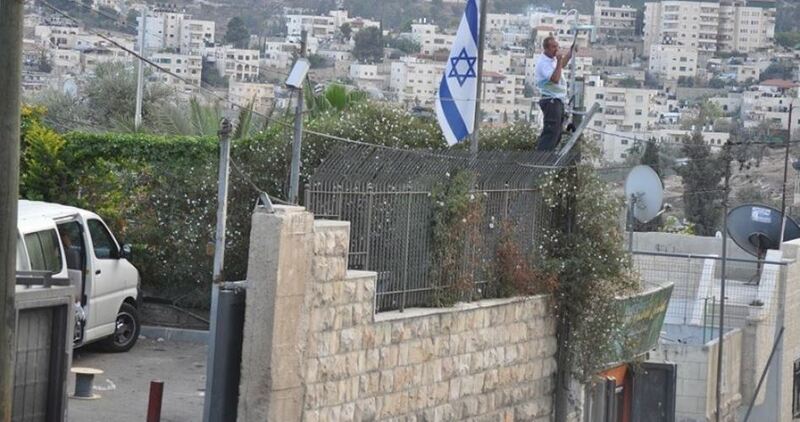 The local activist Kadhem Haj Mohamed affirmed that the settlers erected a number of mobile houses at the expense of the village’s lands as a prelude to establish a new outpost. Barbed wire fence was installed around the mobile houses while a new settlement road was opened to make a way to the new outpost, he added. 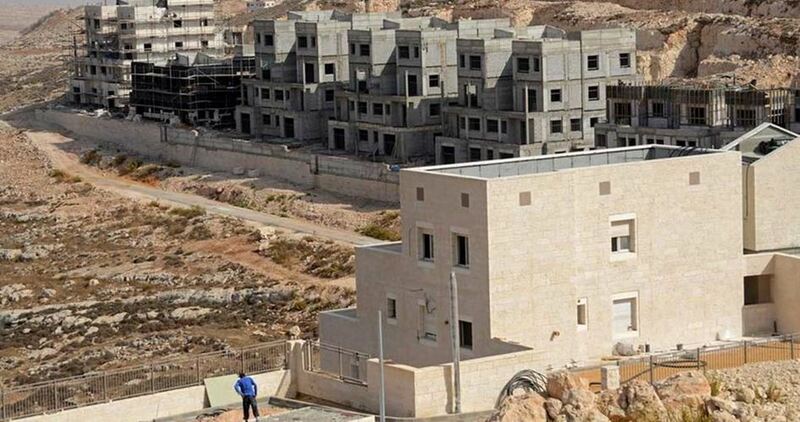 Israel’s Ministerial Committee on Legislation is scheduled to discuss on Tuesday a bill applying Israeli sovereignty to Ma’ale Adumim settlement, which is located east of occupied Jerusalem. The bill was submitted by Knesset Land of Israel lobby heads MKs Yoav Kisch (Likud) and Bezalel Smotrich (Jewish Home) during the high-profile visit of a key Trump envoy to the region. According to Channel 10, officials in Netanyahu’s office have been trying to convince the authors of the bill, Smotrich and Likud’s MK Yoav Kisch, not to bring it to the Ministerial Committee for Legislation meeting scheduled for Tuesday, in order to avoid forcing ministers to choose between potentially alienating a friendly new administration or alienating part of the right-wing base. 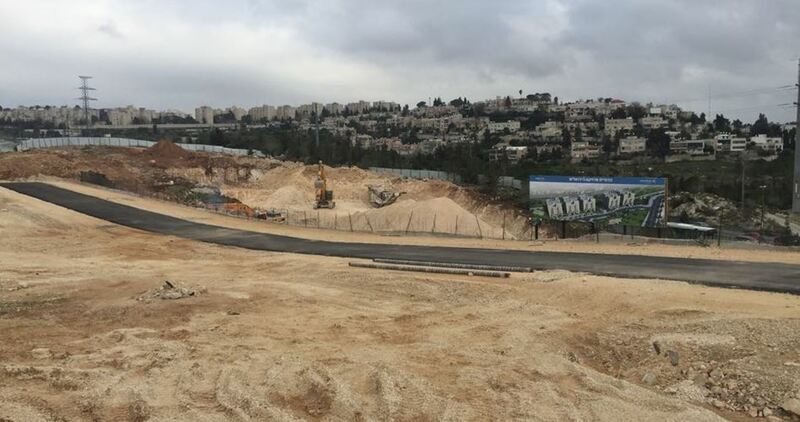 However, Kisch and Smotrich refused the request and said a bill on the Ma’ale Adumim annexation issue will be presented for immediate approval on Tuesday. “There is no justification for hiding from our friend across the sea the widespread public and political support for applying Israeli sovereignty to Ma’ale Adumim as a first step,” Smotrich said in a statement. The request came shortly after a five-hour meeting in occupied Jerusalem between Israeli Prime Minister Benjamin Netanyahu and Jason Greenblatt, US President Donald Trump's Middle East envoy. US President Donald Trump's Middle East envoy Jason Greenblatt discussed Monday with the Israeli premier Benjamin Netanyahu settlement construction and peace negotiations. A statement from Netanyahu’s office said Greenblatt "reaffirmed President Trump's commitment to Israel's security and to the effort to help Israelis and Palestinians achieve a lasting peace through direct negotiations." The statement added that during a conversation lasting for more than five hours, Netanyahu and Greenblatt discussed Israel's settlement building "with the hope of reaching a formula that will aim to promote peace and security." The Israeli statement added that "Greenblatt stressed how important enabling the growth of the Palestinian economy and improving the quality of life for Palestinians are to President Trump." 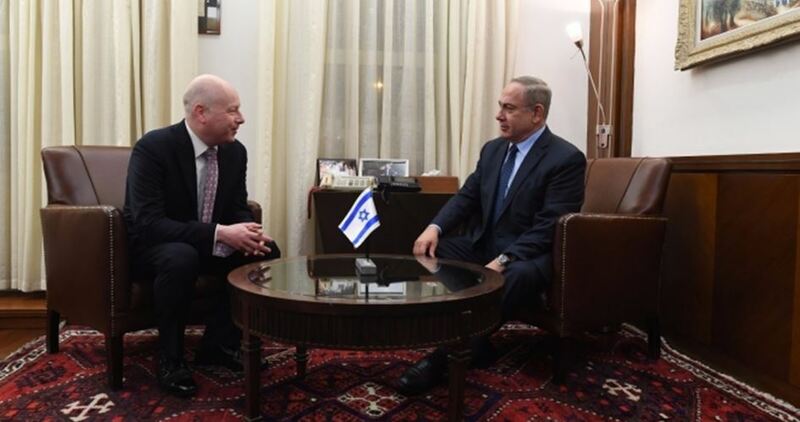 Greenblatt is set to meet PA chairman Mahmoud Abbas in the West Bank on Tuesday. 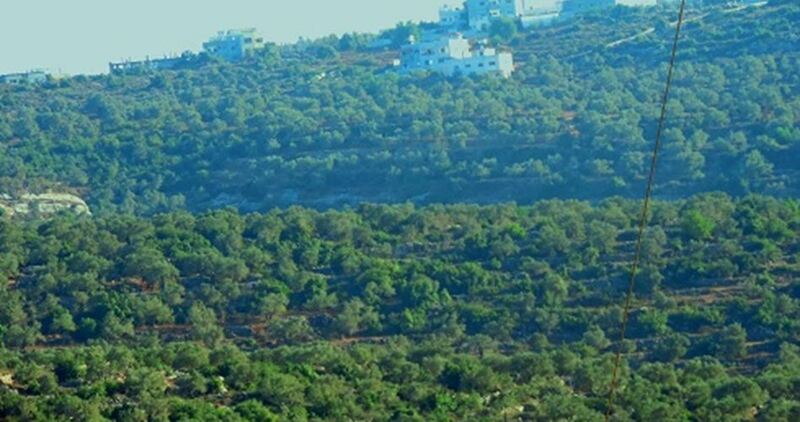 The Israeli occupation authority (IOA) has embarked for days on bulldozing and preparing a vast tract of Palestinian land in Beit Jala, west of Bethlehem, for the expansion of the illegal settlement of Gilo. Local official Issa al-Shatla stated on Saturday that the construction was taking place within the boundaries of Wadi Kerimizan in Beit Jala and the villages of Walaja and Sharafat. 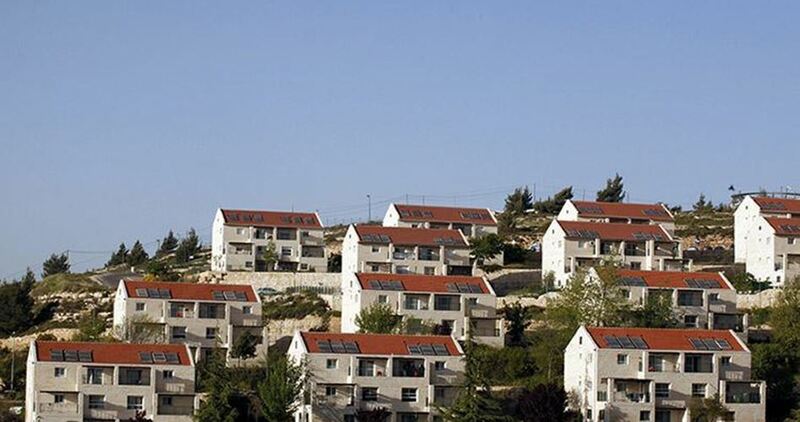 Shatla said that about 900 housing units would be built on 150 to 200 dunums of Palestinian land that had been annexed to Gilo settlement, adding that the IOA almost finished building infrastructure for the new housing units. He said that another 300 housing units would be built after finishing the first stage of this settlement expansion project. The official noted that the IOA had paved the way for this project in the area a long time ago by systematically destroying and seizing Palestinian lands, and preventing local residents from building under different pretexts. This new settlement project would lead to territorial isolation of east Jerusalem and its areas from Beit Jala and Bethlehem lands in particular and the south of the West Bank in general, he said. 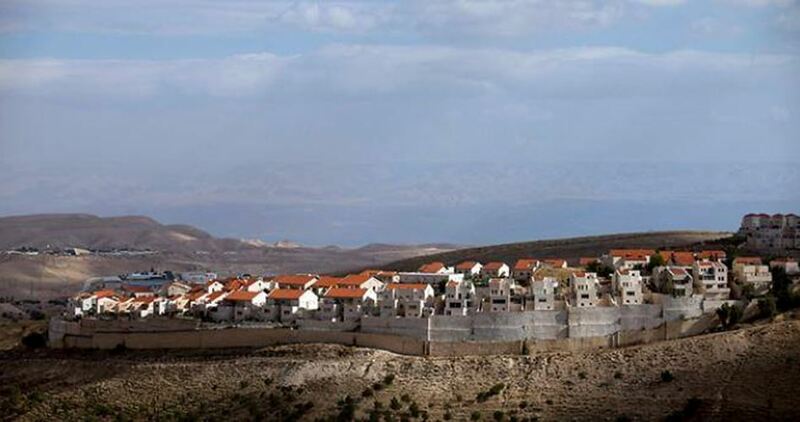 The Israeli Minister of Education Naftali Bennett and Justice Minister Ayelet Shaked of the far-right Jewish Home party have stipulated the establishment of a new settlement for Amona’s settlers in return for supporting Prime Minister Benjamin Netanyahu’s media law. Netanyahu had earlier declared he retreated from his promise to establish a new settlement to house the evacuated settlers of Amona illegal outpost due to the US administration’s pressures. However, the two ministers threatened not to support Netanyahu’s legislation until he fulfils his promise on Amona. The Amona evacuees earlier sent a letter to Netanyahu demanding him to fulfill his commitment. The Israeli government decided to recruit over 1,000 foreign workers in order to speed up the construction of a separation fence around the blockaded Gaza Strip. 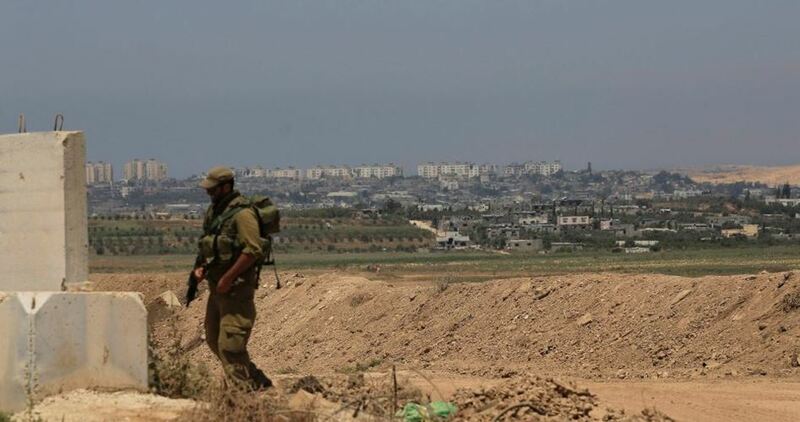 According to the Hebrew-speaking Yedioth Ahronoth newspaper, efforts have been in full swing to finalize the construction of a wall aiming to fence off resistance tunnels along the borders between Gaza and 1948 Occupied Palestine (Israel). Between 1,500 and 2,000 foreign workers are expected to be employed by Israel to help build the underground part of the tunnel. The information was made public by the war ministry Director-General Udi Adam following a meeting with senior Israeli officials from settlement communities near Gaza border. Udi Adam said the wall, for which one billion US dollars will be allocated, is expected to be completed in a couple of years. The decision to build the 60-kilometer wall on the borderline between Gaza and Israel was announced last year. Advanced antennas will also be attached to the wall to detect newly-dug tunnels from a very close range. Expert in Jerusalem’s affairs Fakhri Abu Diab revealed an Israeli plan to establish a Judaization park near holy al-Aqsa Mosque, in Occupied Jerusalem. According to Abu Diab, the park stretches from al-Sultan Pool to Ayoub Well, southwest of Jerusalem’s Old City, near al-Aqsa Mosque, and covers an overall area of 37 dunums. The plan for the 800-meter-long park dates back to 2006, Abu Diab added. The Israeli Nature Authority has increasingly held sway over Palestinian land in the area, paving the way for the project. Abu Diab warned that construction works to establish the park in Wadi al-Rabab had already started. The expert said Israel has often referred to the construction of national parks as a pretext to grab more Palestinian land and wipe out the Islamic identity of Occupied Jerusalem and the environs of holy al-Aqsa Mosque. In Abu Diab’s terms, the real threat wrought by such so-called “demographic projects” lies in severing the ties between Palestinian neighborhoods and villages across Occupied Jerusalem, as Wadi al-Rabab area has long served as a joint linking Palestinian communities across Jerusalem’s western and eastern edges. The targeted area is also home to the largest underground water tank in Occupied Jerusalem and prominent archaeological sites dating back to the Canaanite era. Historical documents and chronicles prove that Muslim tribes have set up roots in the area hundreds of years ago. It was named Wadi al-Rabab, which literally means the valley of fog in Arabic, in reference to the steams emanating from the warm springs found in the area. Anti-settlement NGO Peace Now will brief British Foreign Secretary Boris Johnson on settlements on Wednesday, during his first working visit to Israel. After meetings with Israeli President Reuven Rivlin and opposition leader Isaac Herzog on Wednesday morning, Johnson is scheduled to travel to Nebi Samwil village, on the northern outskirts of occupied Jerusalem, where he will meet with Lior Amichai, head of Peace Now’s settlement watch team. After Nebi Samwil, Johnson will head to Ramallah for meetings with Palestinian Authority officials, and in the afternoon will return to occupied Jerusalem for a meeting with Israel’s Prime Minister Benjamin Netanyahu at the Knesset. Britain was reportedly a key force behind the passage last December of the UN Security Council’s anti-settlement resolution 2334. Nonetheless, UK Prime Minister Theresa May openly criticized then-US secretary of state John Kerry for his parting speech on the Middle East, in which he blasted the settlements. Israeli minister of education Naftali Bennett (Jewish Home) has promised settlers of the evacuated Amona outpost that he would push for a new settlement for them in the West Bank. According to Israel Hayom newspaper, Bennett visited evicted Amona residents Monday at their protest tent outside the prime minister's office in Jerusalem, where they have been on hunger strike since Thursday in protest at halted plans to relocate them to an another settlement. The West Bank outpost of Amona was evicted in February following a court order, which had been delayed several times. Bennett told the protesters he would fulfill his word to provide them with a new place to live, saying that "agreements must be honored." "I am committed to the agreement we have formulated with you, and I will stand firm so that the agreement is implemented soon, in accordance with the prime minister's commitment, and so the government will make a decision at its next meeting regarding the establishment of the new settlement." The newspaper said that Bennett had asked Netanyahu at a recent coalition meeting about what he decided about the new settlement promised to Amona residents. 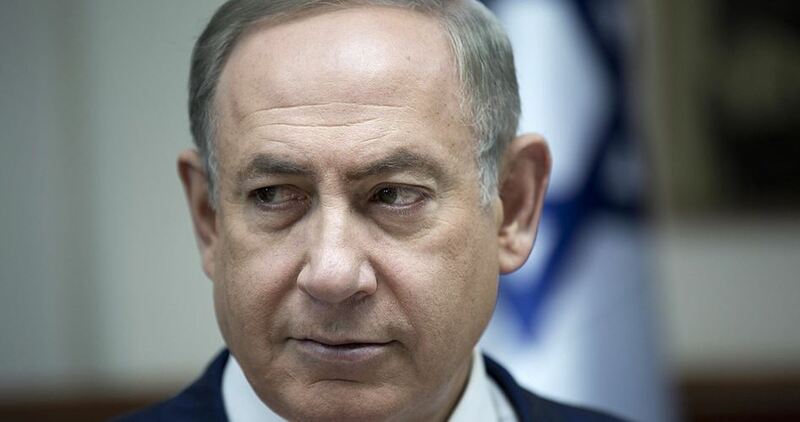 Netanyahu responded, saying that the "complex" matter had not yet been agreed upon with the US administration, and requested a few more days to discuss the possibility with the Americans. Israeli settlement construction has notably escalated at the expense of the land of the Palestinian ancient village of Shajara to the north of Salfit, eyewitnesses said. Local farmers told the PIC reporter that Israeli settlement construction has continued unabated at the historical site, damaging a lot of its archaeological landmarks and artifacts. Local activist Khaled Maali affirmed that Israeli bulldozers have damaged the ancient wells and olive and grape press in the site to replace them by a settlement road. Maali pointed out that the continued razing operations violate all international laws and conventions which call for the protection of cultural properties during armed conflicts.